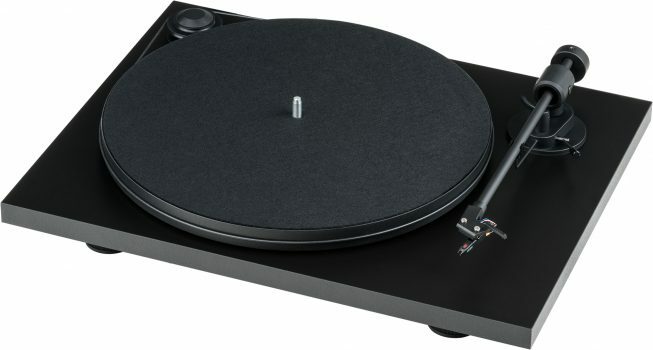 Audiophile plug & play turntable with built-in phono stage and switchable phono/line output. Listening to analogue records has regained enormous strength over the last couple of years. This exact trend has also called upon a lot of manufacturers from far-east. They are trying to get a piece of the cake with plastic, features, low quality and cheap prices. Though they forget what makes a real turntable – sound quality! Only with high quality components and precision you will get everything out of the micro-groove. 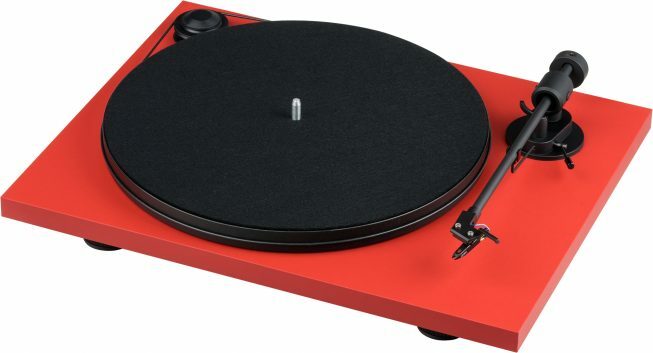 Plastic, lightweight platters, flimsy tonearms and low quality cabling with primitive cartridges are not suited for real HiFi grade turntables. With a smart design of the tonearm we were able to combine pure sound quality with an easy setup. Our Plug & Play design with pre-adjusted tracking force and anti skating has saved us costs and is extremely efficient in handling for our customers. With no compromise in sound. On contraire, the lightweight and low friction aluminium tonearm is optimized for the Ortofon OM series and will bring out its maximum potential. 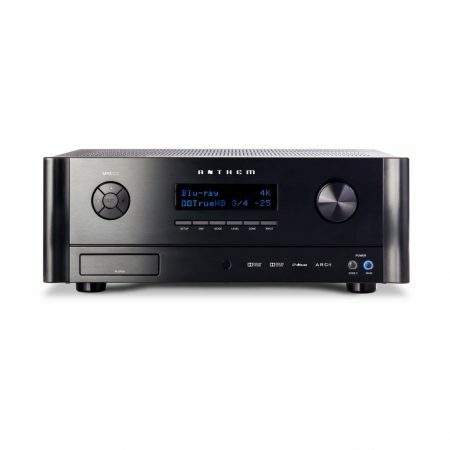 The Primary E Phono is equipped with a switchable phono or line output, so it can be run with a dedicated external phono preamp or the integrated phono preamp connected to a line input (for example AUX, CD, Tuner, Tape, etc.). With intelligent construction and without needless features we were able to keep the price attractive, despite it being hand made in Europe. This way we’re able to offer our customers the maximum of sound quality!